Two students at Penn State’s School of International Affairs developed a low-cost water filtration system which can be used in many parts of Africa. Kory Hansen and Jin Ju Kim are part of the school’s Humanitarian Engineering and Social Entrepreneurship (HESE) program. Their challenge was to use no more than 2 people and no more than $200 in just 2 days to create a water filter based on resources available in Africa. Is Your Water Fluoridated? Ask Your Dentist! When you visit your dentist, it's highly likely he knows if your water is fluoridated. Since America began fluoridating many municipal water supplies, dentists claim to see healthier teeth in their patients. In communities where water is not fluoridated, dentists can quickly pick out a non-native because these patients tend to have fewer fillings and less tooth decay. We know that tap water in America is some of the best drinking water in the world. Many people in the world don't have easy access to any water, let alone have drinkable, healthy water coming from three or more faucets in their home at any time. While we are extremely fortunate, recent research indicates our wonderful water may be making us sick. How Much Are You Paying for Tap Water? 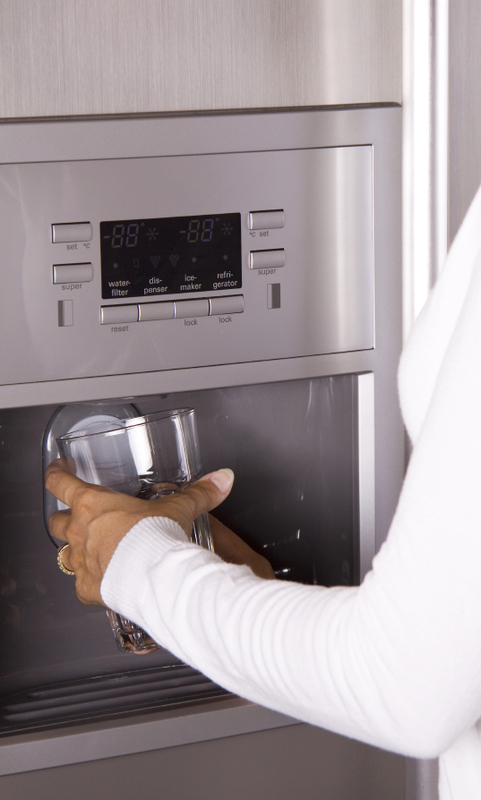 At Fridge Filters, we're big fans of filtered water. We're not such big fans of disposable plastic water bottles. That's because water you buy at the store can cost anywhere from 50-2700 times more than filtered water from your faucet. Some supporters of bottled water may claim that their bottled water is from fresh mountain springs or secluded mineral wells on remote islands, however those claims may not be true. 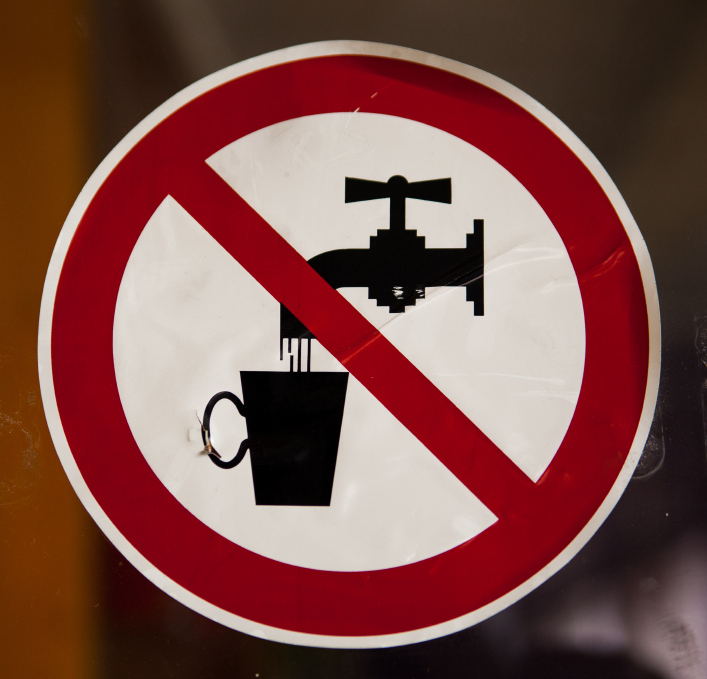 Recently, several businesses have been duped by water companies advertising "fresh, great-tasting spring water" when, in fact, it is merely municipal tap water. In water filtration, we use the word "contaminant" frequently. But what exactly does it mean? A contaminant is any one of a number of unwanted things in something. Food, drink, land, and filters are all things which can be contaminated. Food Allergies and Pesticides- Is There a Link? You may have noticed lately that the number of people, especially children, with food allergies is increasing. With common allergens such as wheat, soy, peanuts, tree nuts, eggs, milk (and milk products), fish, and shellfish, you may wonder why so many people have allergies. 4396710 and 4396841 – Which Filter Do I Need? This is the “Advanced” filter for your model refrigerator. Rocket Fuel in My Water?! That’s right. You may have heard about it on the news or seen it online- 26 states have found perchlorate (rocket fuel) in their public water supply. Now the EPA is investigating setting a standard for allowable levels of this chemical in the water supply. Perchlorate is derived from perchloric acid and can be both natural and artificial. The most common perchlorate is ammonium perchlorate which is used in pyrotechnics, as well as a component of rocket fuel. Perchlorate can cause numerous health problems both in children and adults. In December, our Charity Spotlight was on the Rotary Foundation and Rotary International. In Cary, North Carolina, the Rotary Club of Cary-Kildaire collaborated with the Rotary Club of Mussoorie, India. These two clubs collaborated to provide sanitation and pure drinking water facilities to three schools in India. I was able to ask Scott Rossi a bit more about the completion of the project. Fridge Filters:Scott, can you tell us more about the project and its completion?